This advanced treatment combines the physical effects of microdermabrasion, gently removing the dead skin cells on your skin’s outermost layer. 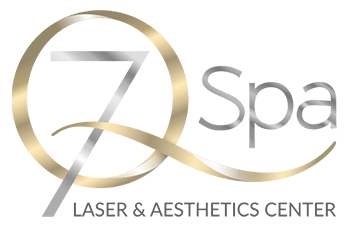 Next, your skin will receive thousands of tiny micro-pulses of laser light that stimulate the layer beneath the epidermis, revealing a refreshed and glowing complexion. This treatment is excellent for improving texture, reducing pore size, redness and fine-lines in the epidermis. As well, those suffering from acne will benefit from this procedure. 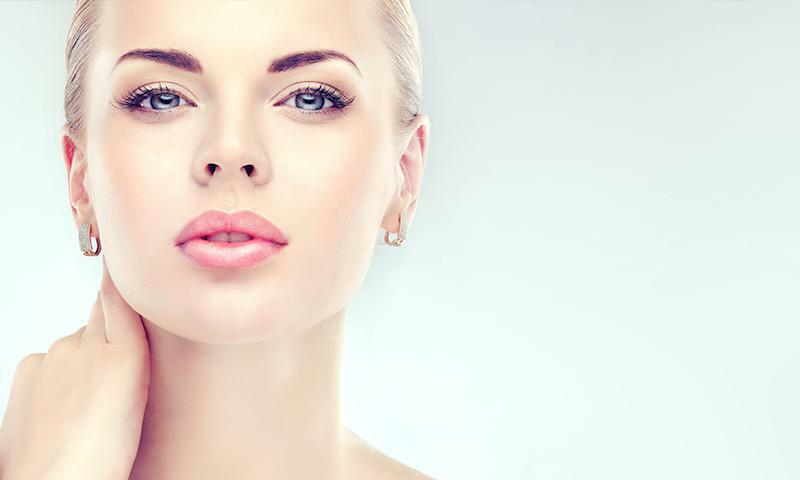 You may treat yourself to one “Hollywood Glow” and receive an immediate benefit but a series of 6-8 treatments 3 to 4 weeks apart is recommended to experience the full effect of this advanced treatment.